In the cold and dark last months of the year, it can be a bit harder to find exciting activities. Of course we all cannot get enough of the fabulous christmas markets, but still it is a shame that some of the outside-activities are not available because of the temperature. 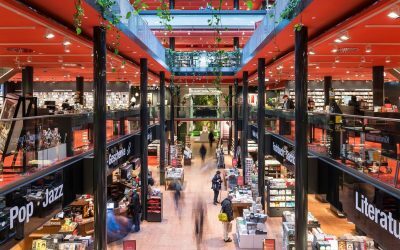 But lucky enough there are still plenty of museums, shopping centers and other attraction which are located inside. 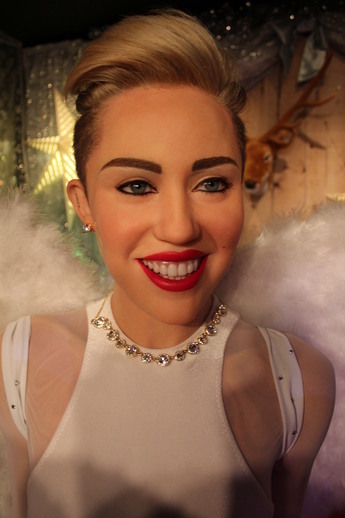 One of these winter-attractions in Berlin is Madame Tussauds. Madame Tussauds is a worldwide phenomenon. 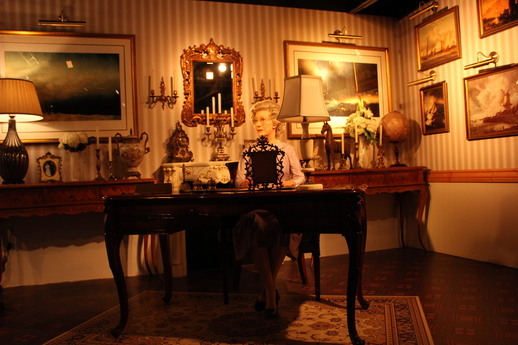 De real Madame Tussauds can be found in 20 different cities worldwide and 6 of them are located in Europe. 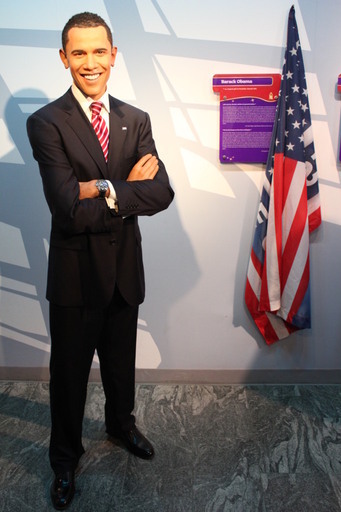 Besides Berlin you can find Madame Tussauds in Amsterdam, Blackpool, London, Prague and Vienna. The Madame Tussauds in Berlin can be visited since 2008 and is located in the famous street Unter den Linden, on walking distance from the Brandenburger Tor. The wax figures in Madame Tussauds Berlin an be divided in several categories. There are hollywood-celebrities, sport-legends, moviestars and hitorical figures. 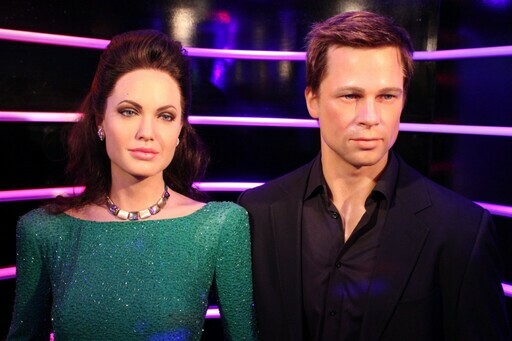 Populair wax figures in Berlin are Angelina Jolie and Brad Pitt and Justin Bieber but also German celebrities like Mesut Özil and Angela Merkel are present. 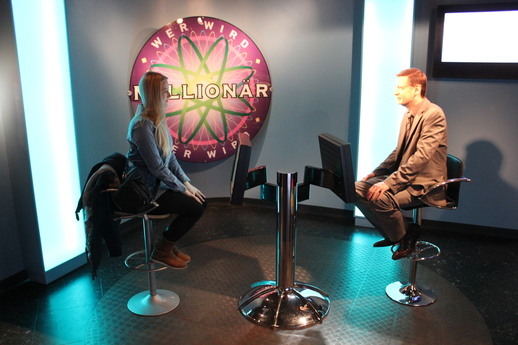 Personally I really liked that Madame Tussauds in Berlin is not only about the wax figures but also about the visitors. Participating is part of the deal: You can sit on the bike with E.T., do a speech with Angela Merkel or step into the tv-show weekend Millionaire. The entrance of Madame Tussauds costs 22,95€ but it is best to order your tickets in advance on internet so you can get 40% discount. Besides that you can also get combi-tickets with other attractions like Berlin Dungeon, Sea Life and Legoland. If you want to visit all four of them you only pay 10 Euro per attraction. Madame Tussauds opens every day at 10.00 and the last people can enter at 18.00 (closing time is 19.00). The location of Madame Tussauds can be easily combined with a visit of the Brandenburger Tor. Use station Friedrichstraße if you do not mind to walk a bit or travel all the wy to Stadmitte or station Brandenburger Tor if you want to get closer to Madame Tussauds. As mentioned before, the Madame Tussauds in Berlin is a popular attraction: Therefore it is best to visit the wax figures during the week if you have the luxury. 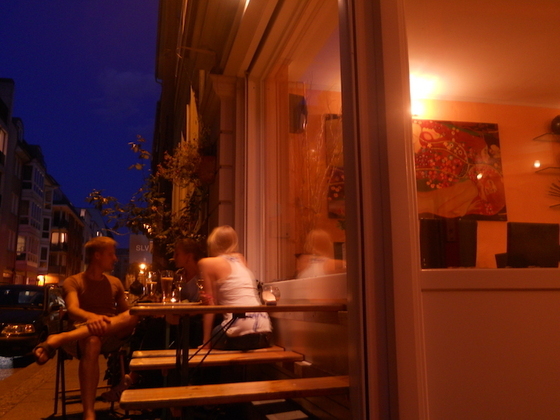 It is also advisable to arrive after 17.00 because it is less busy around that time.